A new biography of one of Britain’s most notorious traitors, Guy Burgess, has been published by a City University London researcher. Jeff Hulbert (below right), a media historian and Honorary Research Fellow in the Department of Journalism, wrote the book – Guy Burgess: The Spy Who Knew Everyone – with former City academic Stewart Purvis. The book has received broad media attention since its release and was named the Country Life book of the week in March 2016. The pair conducted their research into the Cold War mole at the University over several years, unveiling stunning revelations about his character and treachery along the way. Their biography describes Burgess – one of the Cambridge Five spy ring who passed British secrets to Russia during the 1940s and 1950s – as the supreme networker of his age. Using findings from their extensive research, Stewart and Jeff reveal new facts about Burgess and his far-reaching web of contacts from previously secret sources – suggesting there could have been up to 11 University of Cambridge graduates working for the Soviet Union. The new book, which is first British biography of the spy, shows the extent to which Guy Burgess was able to fool Britain and culminates with new discoveries about his final, lonely days in Moscow. It comes after the City researchers announced in 2014 that they had unearthed the first audio recording of Burgess and, in 2015, brought to light the first TV interview with the traitor. 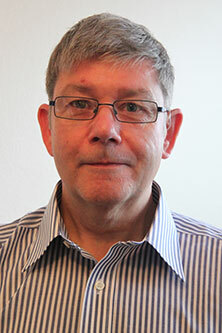 Stewart, who became City’s first Professor of Television Journalism in 2003 and departed in 2015, said: “Our Burgess project began as a biography but became an investigation – independent of and unfunded by any intelligence service or government department and their inevitable spin – attempting to combine the traditions and techniques of journalism and of academic scholarship. 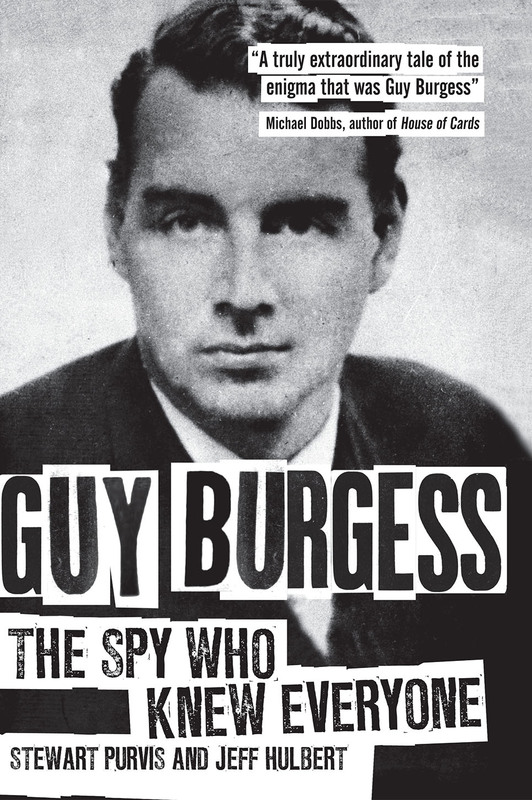 The publication of Guy Burgess: The Spy Who Knew Everyone, from Biteback Publishing, followed the release of Stewart and Jeff’s first book together, When Reporters Cross the Line, in 2013. The book tells the true story of moments when the worlds of media, propaganda, politics, espionage and crime collide, casting journalism into controversy.